it’s a shoo fly block! 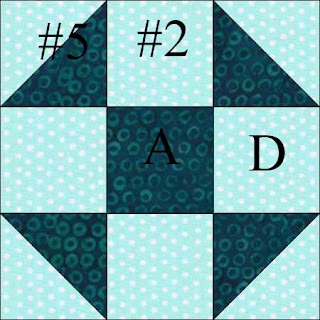 now sew the triangles into (4) HSTs, easy peasy! iron toward the dark or iron the seams open. the 8” version if funky! and here’s all 4 of them together!